The first of the short films from Neill Blomkamp’s Oats Studios, Rakka, is up on YouTube. 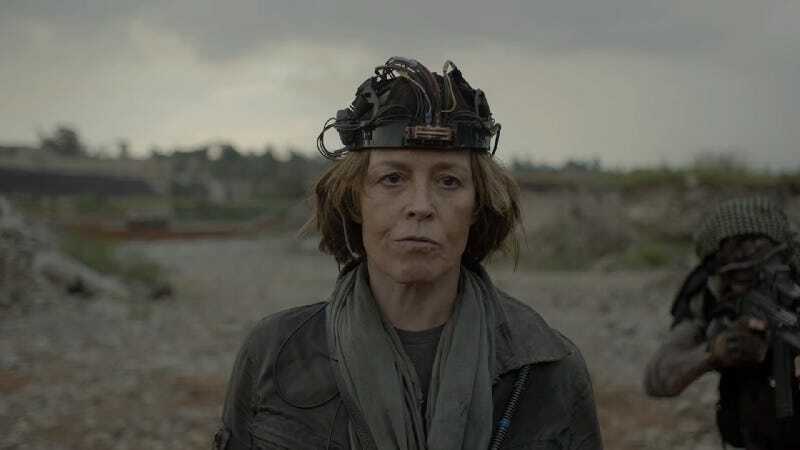 Starring Sigourney Weaver, Rakka is a story of an alien invasion and the human resistance to it. The video is also available on Steam for free and you can purchase video files, concept art, 3D assets and such. Rakka is the first of what The Verge describes as “a series of short films that will be released online for free, in an attempt to see if one or more will gain some traction online. The hope is that the studio can be used to experiment with ideas that can later be scaled up into feature films, much like his short Alive in Joburg was turned into District 9.” So don’t expect a complete story when you watch.